In this article I will give you my advice on entering the wonderful world of full frame DSLR photography without breaking the bank. There is endless talk within the world of photography about shiny new gear, the latest this, that and the other. Too much talk for my liking to be honest. I feel for people who are new to the world of photography – anyone would think that gear is the most important thing and where you should focus your attention (no pun intended). I have been there, buying things that I thought I needed and rarely used, selling them and losing money. So, in this article I will tell you how you can start in full frame photography with one camera body and two professional standard lenses, for a reasonable cost. I wish someone had told me this some years ago. What photography gear do I use? This is what I will be writing about in this article. My photography gear of choice has evolved over the years, and the three bits of gear listed above are the gear I use for (probably) well over 90% of the photos I take. In the world of DLSRS, and in particular the Canon ecosystem, there are two sensor sizes, full frame and APS-C.
A full frame camera is a camera with a sensor which is 36mm * 24mm. This is the same size as 35mm film was back in the day. An APS-C camera has a smaller sensor, which is 22.2 x 14.8 mm. Which is one reason why full frame cameras are more expensive – they have a bigger sensor. What does this mean in real terms? A 50mm focal length equates to a normal person’s normal field of vision. On a full frame camera this focal length is 50mm. On an APS-C camera, which as a smaller sensor, the effective focal length is 80mm. This is because the smaller sensor has a crop factor of 1.6 (on Canon DSLRs). To get the 50mm you would need a 31.25mm focal length. This is more significant on wide angle lenses. My favourite focal length (yes I have a favourite focal length) is 17mm. On my Canon 6D with its full frame sensor I actually benefit from the full field of view the lens offers at the wide 27mm end of things. If I put this lens on a Canon APS-C camera however the focal length is 27mm. 27mm is not wide enough for me and the work I do. This is why I use a full frame sensor. If you are going to be mainly using telephoto lenses the crop factor can be an advantage – 200mm becomes 320mm on a cropped sensor. But for the photography work I do full frame is essential. Enough about full frame/ cropped sensors – onto the gear. For all the gear I have owned, the three items listed at the top have been used for the vast majority of photos. I can go days and days without taking the 17-40mm lens off my camera. I evolved from film cameras, various Fuji and Canon SLRs, to my first DSLR which I think was the Canon 350D. I am sure I had a Canon 1000FN before then, just can’t remember when. That might have been just before I got Lightroom. I used the 350D for some time, and just when I was beginning to take photography more seriously I went from a Canon 350D to Canon 400D then straight to the Canon 5D Mk 1. This transition took 1 month. When I bought the Canon 5D I also bought the Canon 24-105mm F4 L. This is a great option to start out full frame photography. I was happy with the 5D up to the point where I cleaned the sensor myself, then soon after took it for a professional clean, to be told that there was something on the sensor that could not be removed. I might have put that something on there…. I panicked and bought the Canon 6D. This was in 2013. The Canon 6D was released about 6 months after the Canon 5D Mk3. And this is the first key point of this article. 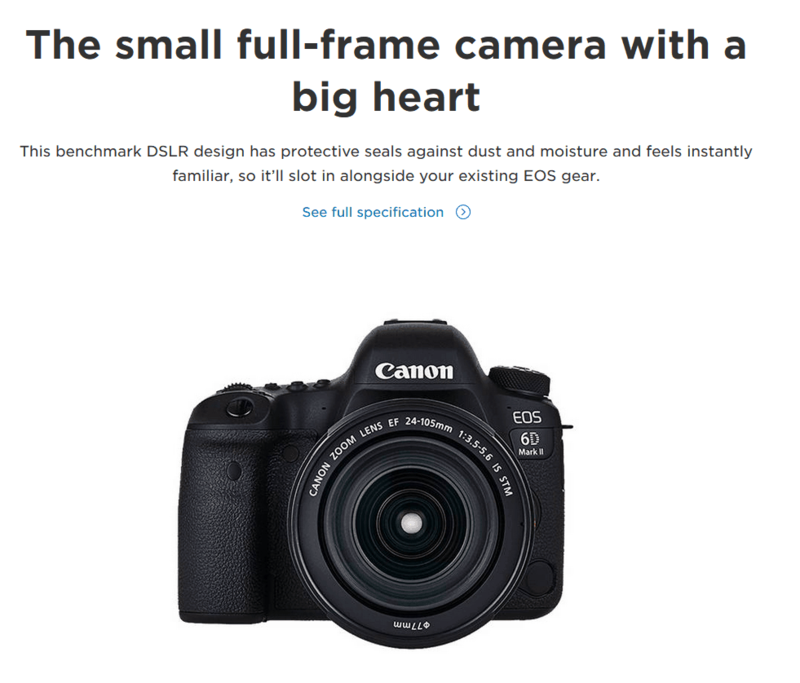 Why did I buy the Canon 6D and not the Canon 5D Mk3? Simple. They have exactly the same sensor. Basically, you cannot tell an image taken with each camera apart. Sure, the Canon 5D Mk 3 had more features, but none that I needed. And the Canon 6D was about £1,000 cheaper. And I was buying in an unplanned panic. This is point – buy the best camera you can afford, and make sure you are getting the features you need. Don’t be seduced by stuff that you don’t need, that will cost more money. Do I need 100 focus points? No. Tend to use 1. That was back on 2013. We are now in 2018, and 5 years on do I need a new camera? No, I don’t. And I have images in my current portfolio which were taken with my Canon 5D. Like this one. 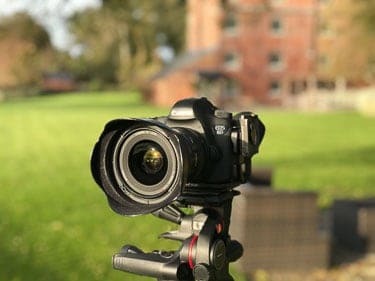 Just because a camera is 5 years old does not make it redundant – far from it. How much is the Canon 6D now? At the time of writing you can buy a Canon 6D on Amazon (in the UK) brand new for £949. And on eBay (in the UK) they are going for circa £500 – £600. That is not a lot to pay for a camera which has given me 5 years of faultless use and high-quality image capture. And still is and will for some time into the future. And I have not wanted for anything having a Canon 6D. Sure there are lots of features that I could have, but image quality and reliability are my first, second and third priorities. When I am out on commercial shoots I don’t long for other things – I just get on and do the job. That is the camera done – now for the lenses. The first lens I bought for my Canon 5D was the Canon 24-105mm lens. That was in 2008. I still use that lens when I want to just have one lens with me – it is a great focal length for travel photography. But for my work I use the Canon 17-40mm lens 95% of the time, the majority of that 95% at 17mm. 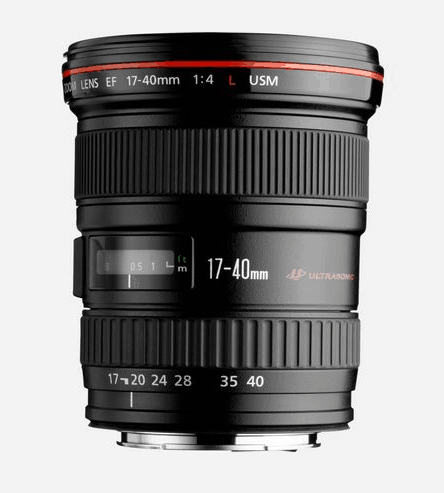 Canon do not do a 17mm prime lens, well they do but that is the Canon 17mm tilt shift lens. I have a 24mm tilt shift lens, which I rarely use. The best price for the Canon 17mm tilt shift lens at the time of writing on Amazon is £2,260. The best price for the Canon 17-40mm lens on Amazon is £549. What about tilt shift lenses? A number of people have queried this, seeming almost disappointed that I don’t use a tilt shift lens for my architectural photography work. I bought the 24mm tilt shift lens to try out these specialist lenses, but I did not really like it. I always take it with me on architectural shoots, but manage with my 17-40mm lens quite happily. The tilt shift lens is manual focus, and expensive, and of course while it has its uses it does not feature in a budget camera set up. I have hardly used this lens. I am not saying that I won’t get a 17mm tilt shift lens in the future, but the 17-40mm lens is a great small, sharp wide lens that has served me well for years. 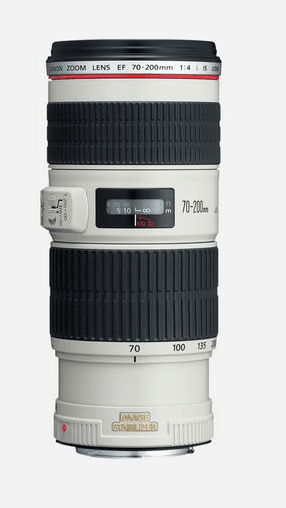 The other lens I use is the Canon 70-200mm F4 L IS. IS stands for Image Stabilisation. This is the next money saving tip. I bought the F4 lens, currently best price on Amazon is £919.99. The F2.8 version is £1599, and is much bigger and much heavier. I don’t need the extra speed of the F2.8 lens. And if you go for the non-IS lens, which I could have done to be honest, you are down to a price of £529.99. I use this lens for detail shots, and also for landscape and travel photography. And the other lenses that I have bought and sold? I bought as I thought I needed it. And I bought a 2 X extender, giving me 200-800mm. I did not need this. So, a few years after buying it I sold it. And I have just put the extender up for sale too, which I have rarely used. So rarely that writing this reminded me that I have this in a cupboard somewhere. A fisheye zoom lens that gives a circular fisheye effect at 8mm, with the image in a circle, and a full frame ultra-wide-angle lens at 15mm. The focal lengths in between were to be honest completely useless. I sold this lens. I bought it as I was pursuing a career as a Google Trusted Photographer – a story for another time by the way. And there were various lenses that are now long gone. How much does my three-piece set cost new? Lets add up the cost of the three items. And of course, buy second hand and you will get this lot for circa £1500. And for that investment you will have the core camera and lenses that I use. A full frame high-quality DSLR, the Canon 6D, and two Canon L series lenses. Are these old bits of kit any good these days? 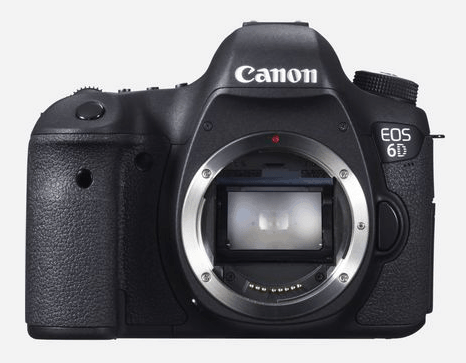 Lets be clear about this – the Canon 6D is a great camera. And the two lenses I use are great lenses too. If anyone tells you otherwise refer them to me – they are wrong. I will say this again – if I buy a brand-new camera today, it will be just as good in 5 years time. Even 10 years! What about the missing bit in the middle? My advice might not be consistent with what you have read and heard about elsewhere, but please believe me, this is the only gear I use. What do I photograph with this gear? I photograph buildings, interiors, construction sites, industrial installations, houses, offices, commercial premises, as well as landscape and travel photography. I have photographed the homes of Hollywood movie directors, houses of famous inventors and private houses being sold for millions of pounds. I have worked for architects, builders, developers, publications and construction product manufacturers. And guess what no one has ever asked me? What lens did you use? Isn’t that an old camera? What have you not got the latest/ greatest/ shiny new thing? A client cares about one thing and one thing only – the quality of the images, photos that satisfy the brief. And what is one of the most important factors in high quality image capture? Not gear – composition. Learn about composition. 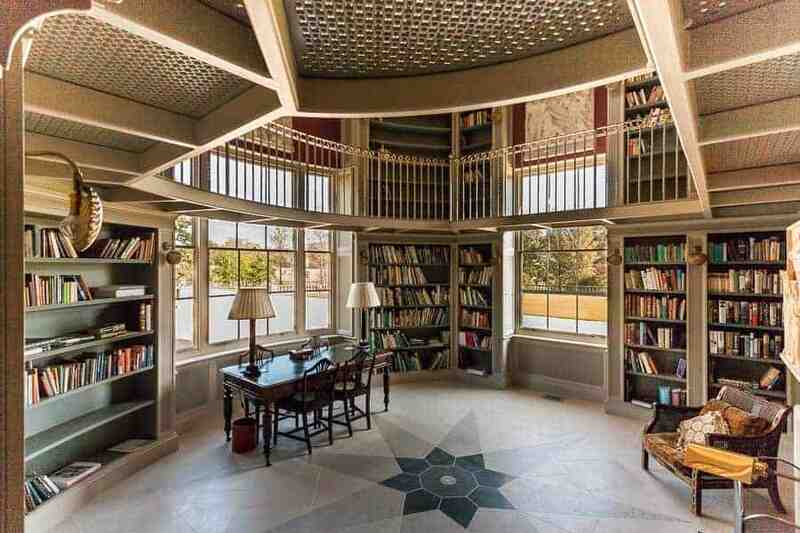 Buy books. Study. Learn. Improve. Spend less time looking at gear and more time working with the gear you have. Get the gear you can afford, and use it. Work with it, practice, practice, practice. And don’t worry about other gear. I used to, and it cost me a lot of money. And I lost a lot of time finding new gear to want, reading reviews, getting the best price, learning how to use the new gear, without ever getting to know the new gear properly before moving onto something else. If you actually need something then fine – get it if it will help you improve your photography. These days I don’t think about my gear much – I spend my time thinking about the image capture process, composition and content. I look after my gear, I clean it, store it properly, and make sure everything is working. But that is it. I use my gear of choice instinctively. I hope that you have found this article interesting, and I welcome any questions in the comments box.